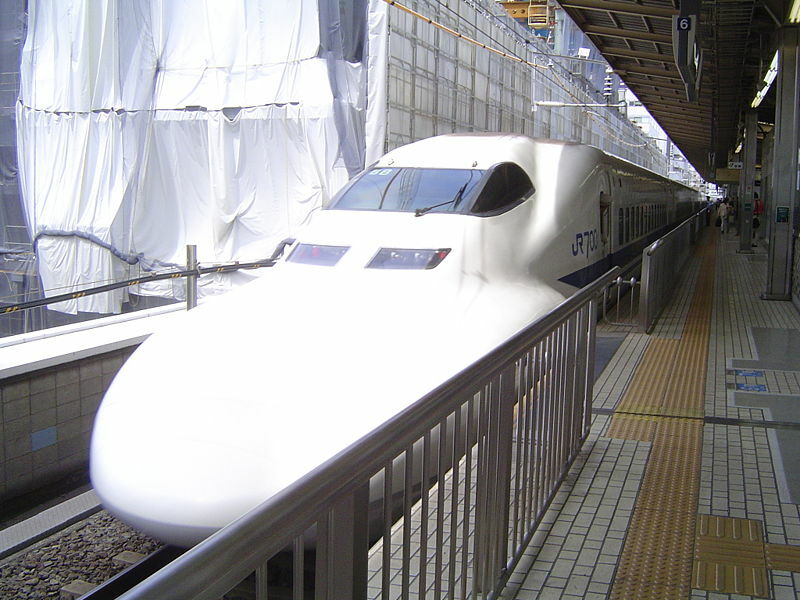 California High-Speed Rail: No Longer an Urban Legend? What, with the economy in shambles , and the BART system threatening to crumble under our feet unless it gets some Tender Lovin’ Care (a.k.a. funding) , we see no better time to take on the time-consuming and costly task of making California a little bit more like Europe. Though, as the Daily Cal reports , “Bullet trains used to be a luxury only found in foreign metropolises,” this all could change as early as, um, well, eight years from now. If Proposition 1A gets passed in November, we’d be one step closer to beginning construction on every Southern California-based Berkeley student’s pipe (or rail) dream–a high-speed train system “that would span from San Francisco to Los Angeles.” All California has to do is vote to funnel $10 billion in state bonds into the project, and gather up a bunch more in private capital. No biggie. As usual, some people (like Berkeley’s own Mayor Bates), think it’s an awesome idea, and other people think it’s a massive fiscal disaster waiting to happen. Yeah, so what else is new? In any case, we think it’d be pretty bomb if we could get to Los Angeles in 188 minutes and for $55, which is way less than airfare or gas these days. But, alas, given bureaucracy and construction time, we wouldn’t recommend planning mid-week excursions to party with your friends at UCLA just yet.